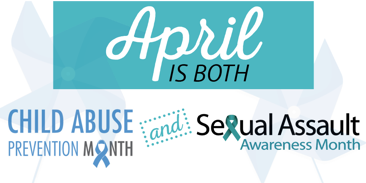 In support of National Sexual Assault Awareness Month, the local author and advocate for survivors of sexual abuse discusses and signs Don't Expect Me To Cry, which chronicles her journey of overcoming the pain of her "terrible secret." Don't Expect Me To Cry is a powerful story of the horrors Janet experienced at the hands of multiple abusers, including her father, and the courageous journey of healing that brought her to a life that is inspirational to other survivors. Janet's resilience is evident as she tells her story in three parts, reflecting her thoughts and experiences at critical stages of her life. Don't Expect Me To Cry - Starting with a child's view of shocking abuse, Janet shares how she had to build defenses to survive the impact of the horrors of her childhood. Don't Expect Me To Die - The final part tells how Janet hit 'rock bottom' and tried to end her life. She explains how, from that place of despair, she learned that it is possible to heal from the dark shame and trauma and live a steadier and more content life. 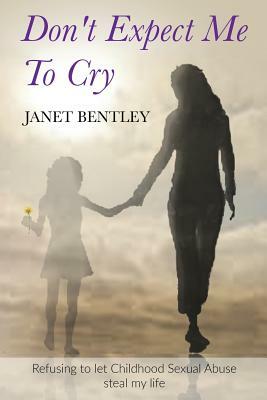 JANET BENTLEY is a survivor of Childhood Sexual Abuse and grew up in a dysfunctional family riddled with abuse, addiction and suicide. Raised in Southern California, she currently lives in Arizona with her husband and her dogs.